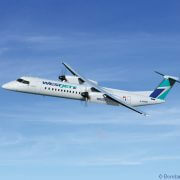 When all 15 newly ordered aircraft have been delivered, by 2020, Air New Zealand will operate 29 ATR 72-600s. 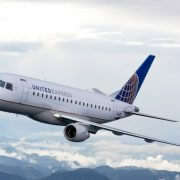 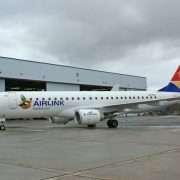 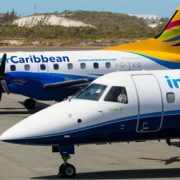 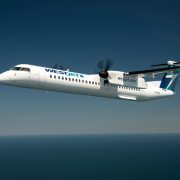 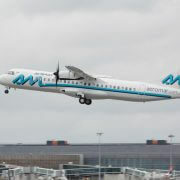 This will be the third-largest fleet of ATR aircraft worldwide, according to ATR. 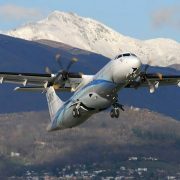 Spanish carrier Binter, based in the Canary Islands, has taken delivery in Toulouse of the first of 12 ATR 72-600 turboprop regional airliners the airline ordered in two separate purchase contracts in 2014 and earlier this year.